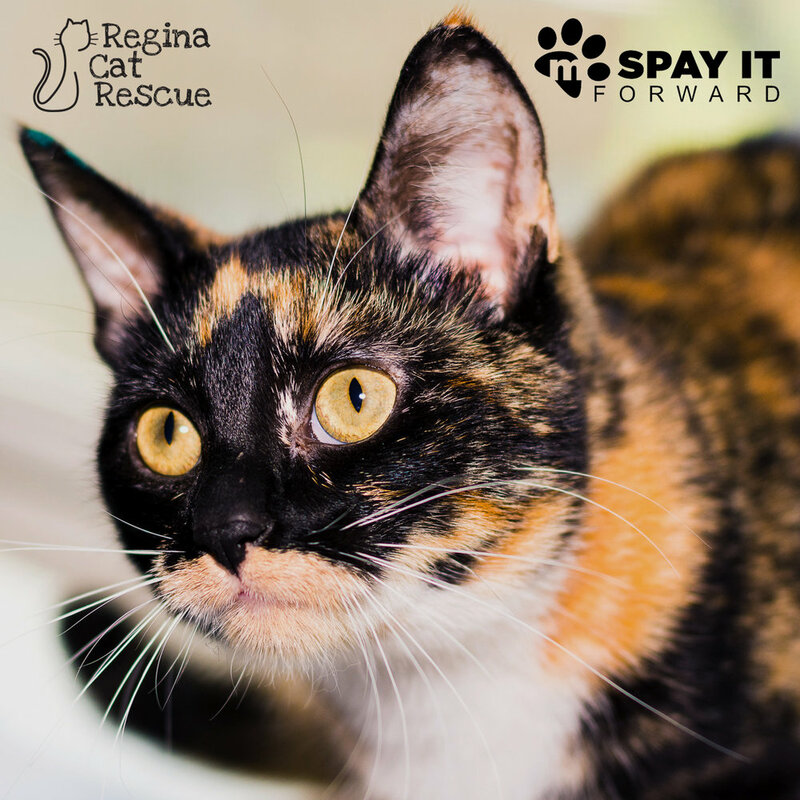 Metro Pet Market, through their Spay It Forward initiative, has sponsored Music's spay, as part of their ongoing mission to foster responsible pet ownership. For more information on Metro Pet Market, visit metropetmarket.ca or find them on Facebook. Music was a young stray kitten who was rescued due to her insistent singing for help earlier this spring. A concerned cat lover heard her cries and went on the hunt, locating the kitten and getting her to safety. She wasn't claimed by an owner and is now seeking a forever home that appreciates her musical talents. Music is a typical kitten who loves to play hard, then crash and cuddle when she's worn herself out. She gets along well with the other cat in her foster home and charms everyone that she meets. She's sweet, easygoing and loves attention and affection, making her the ideal cat companion for anyone seeking an interactive and loving pet. If you are interested in Music, click here to view our adoption contract and click here to complete an adoption application or email the RCR Adoption Coordinator at rcradoptions@gmail.com for more info.